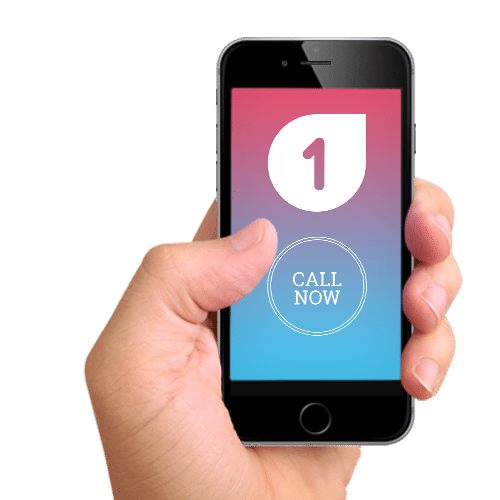 Brisbane’s affordable option for shared student accommodation. Become part of our fun and nurturing community at Genesis1, and enjoy living and studying in Brisbane. Centrally located in Mount Gravatt, it is an ideal accommodation facility for a number of Educational Facilities, Universities and Colleges in Brisbane and South East Queensland. Become part of a community, connect and make new friends, it’s Home from Home. 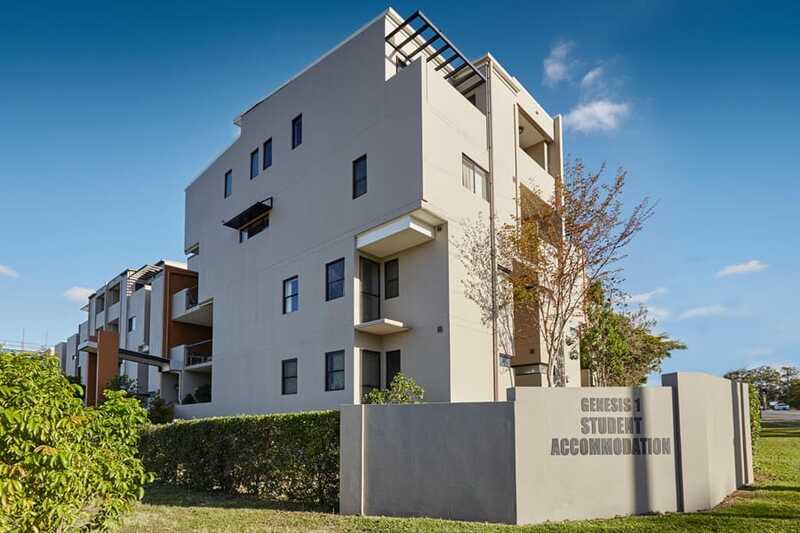 Genesis 1 Student Accommodation is purpose-built student accommodation in the Upper Mount Gravatt, Brisbane. 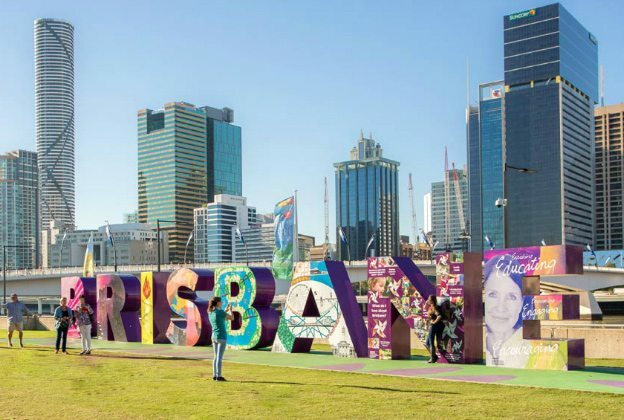 It’s well located for the growing university student population in Queensland. The units have 3 bedrooms and 3 bathrooms. The rooms are fully furnished. All apartments are ready to move in – come and inspect one today. 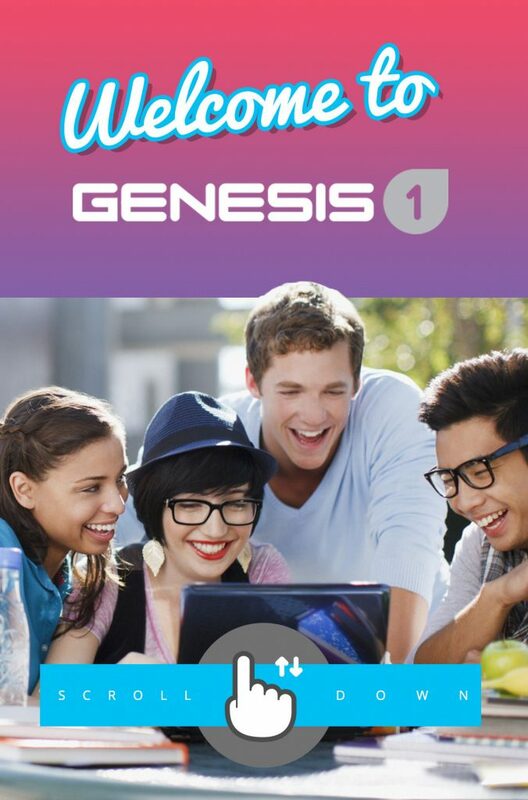 Genesis 1 Student Accommodation has a great, convenient location in the heart of one of Brisbane’s best study, recreational and business regions with nearby shops and transport. Westfield Garden City Shopping Centre it is a great place to find both entertainment and casual or permanent part time work opportunities. It’s easy. It’s convenient.